When a family purchased their dream property, they realized that they loved the piece of land but didn’t care at all for the location of the current residence. 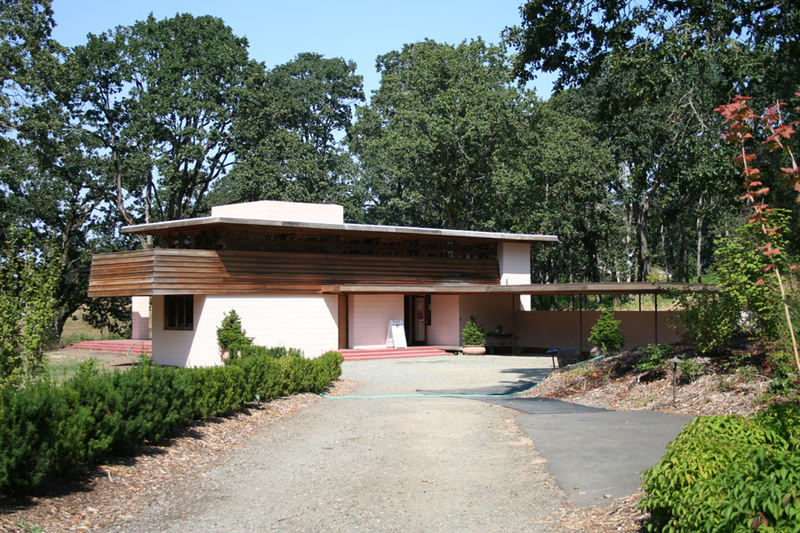 As they were about to demolish the house, it was discovered that the house had been designed by renowned architect, Frank Lloyd Wright. The house has since been re-located to the Oregon Garden in Silverton, Oregon and is being restored with care. Known as a glaze specialist, Susan Springer of Illahe Tileworks was called in to see if the original bathroom tiles could be reproduced and the bathrooms restored to their original state. After many months of glaze chemistry testing, Susan came up with near matches of the original glaze work. One of her specialties is assisting in the restoration of older buildings. 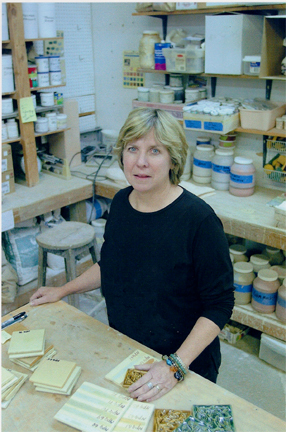 Through tile and glaze research, a lot of hard work, and with the assistance of historical experts, Susan has been able to reproduce historic tiles and glazes with remarkable accuracy.